Surprises happen in horticulture and Alocasia ‘Serendipity’ is one of these surprises.? This plant comes in two forms – the dark form is featured and available here.? 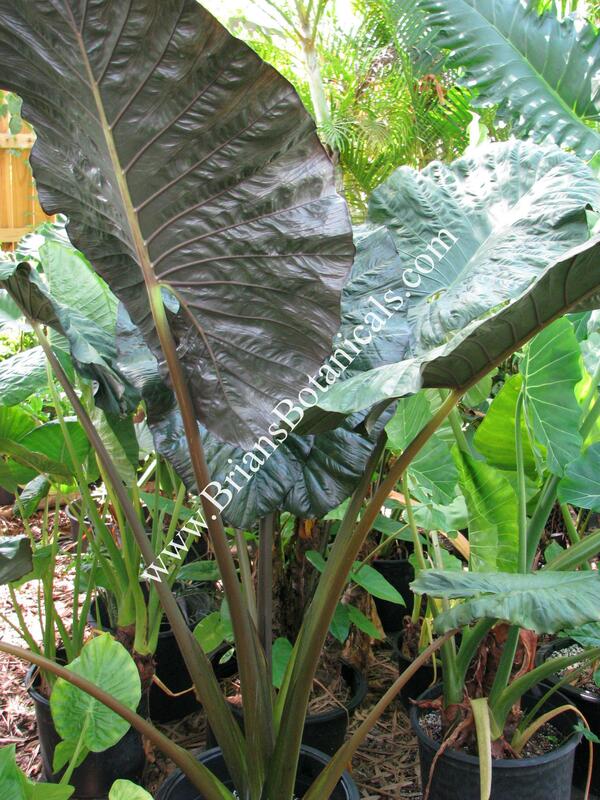 With uniquely textured leaves and a rich dark color, this Alocasia is sure to be a show stopper in your garden or collection.